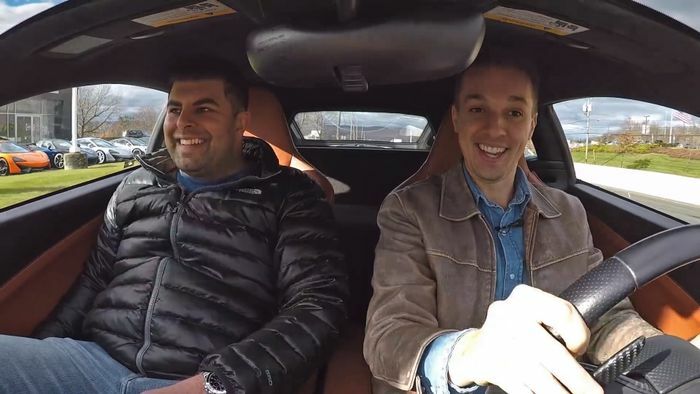 What would you do if you’d agreed to buy a supercar but before you could take delivery the gearbox failed? Maybe you’re an opportunist and you’d ask around and see whether the car and fix could be bought for less money than previously agreed. Maybe you’d turn your back and walk away like a sensible person. Tyler Hoover? Well, he just bought the damn thing anyway. It’s the latest in a line of high-value purchases - even eclipsing the $80,000 he spent on a Rolls-Royce Phantom. He’s obviously doing quite well out of the YouTube channel. 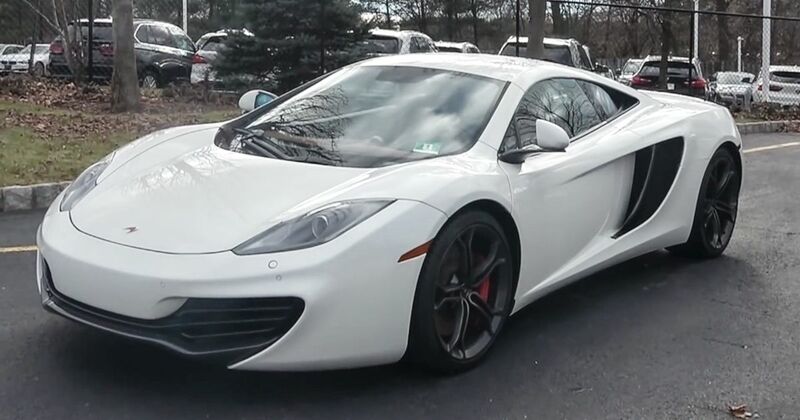 This white MP4-12C with a brown leather interior and the fruity Sports Exhaust option reportedly started making metallic grinding noises from the transmission, then stopped shifting altogether, then sunk into the despair of limp-home mode.